Verily Serif Mono is derived from Bitstream Vera Serif with the same proportions as Bitstream Vera Sans Mono. 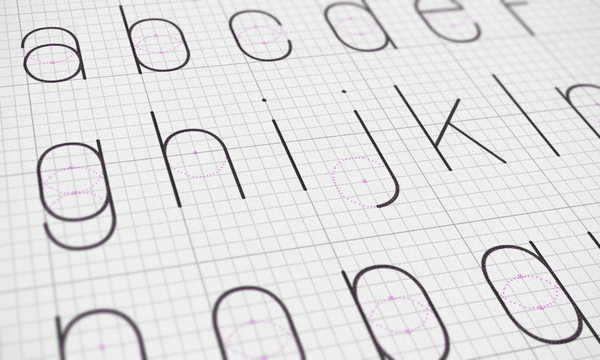 RGB Stich Alphabet is a typographic experiment, a set of 26 sans-serif uppercase letter forms. 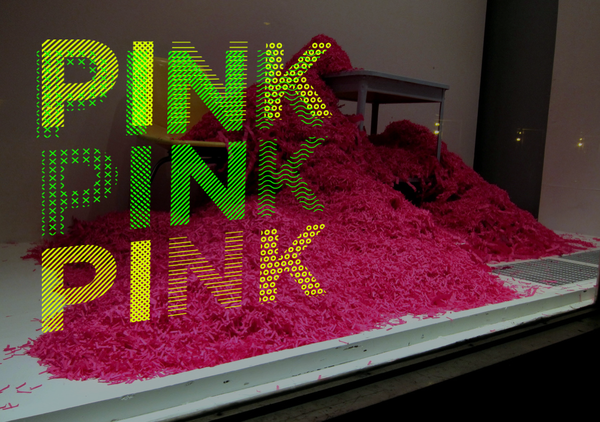 Each letter is handmade using a combination of two overlapping RGB colors. The colors are lines of 90 and 45 degrees handmade cross-stitch. Gandhi Sans is a clean san serif font available in four different styles. Farray is a stylish san serif font from french designer Adrien Coquet. Perfect for posters and print. 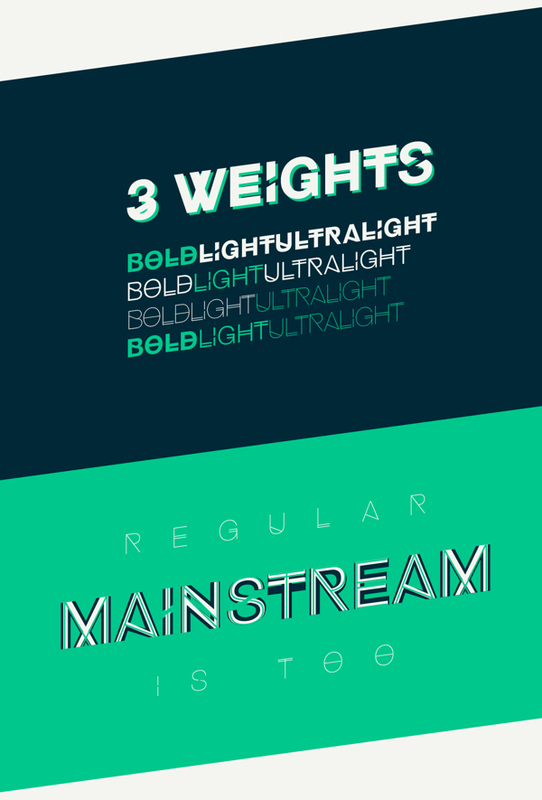 Poetsen One is a rounded san serif font with a fun comic book-esque appearance. 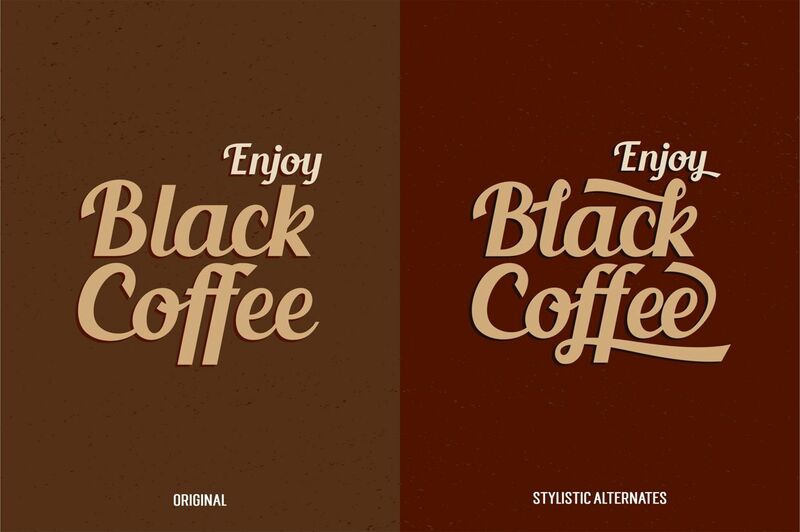 Hipstelvetica is an experimental display font family. It was inspired by the legendary helvetica design. 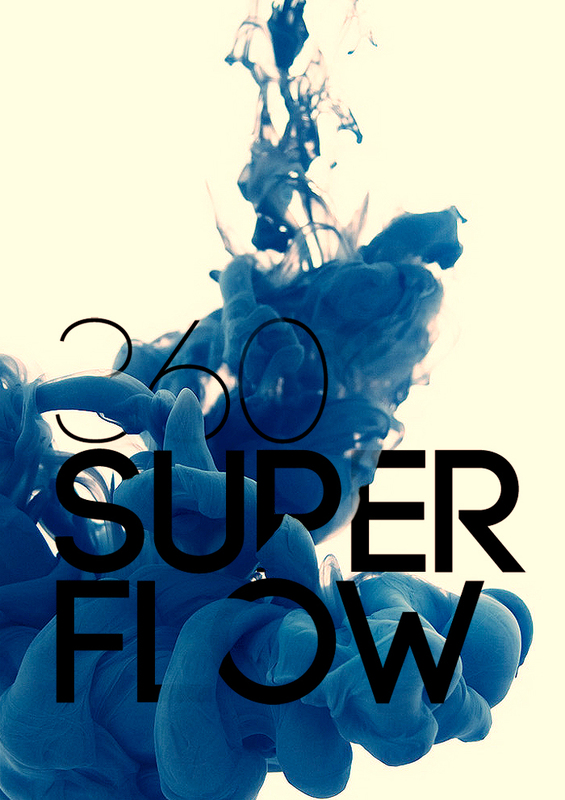 A fresh decorative geometric grotesque with a hint of Art Deco and constructivism. 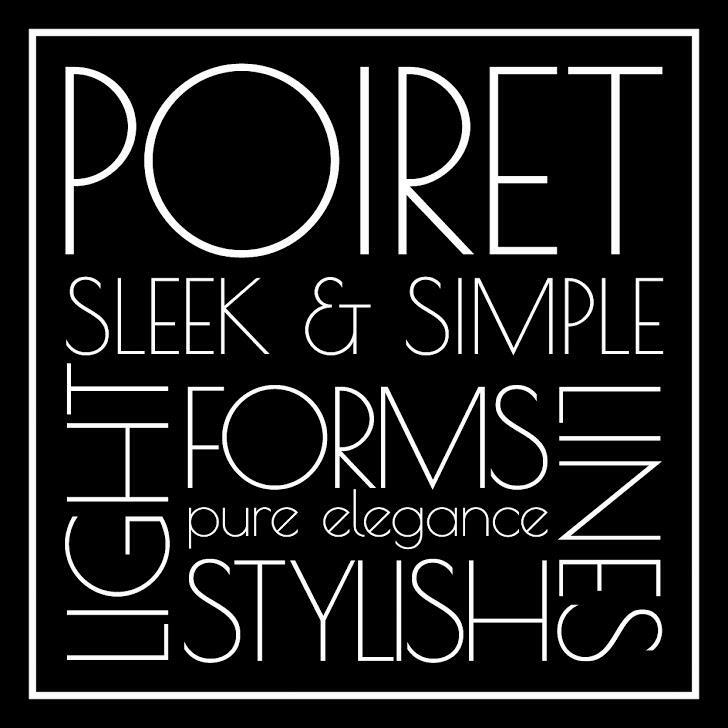 Poiret One is a unique typeface with light forms and pure elegance. Sleek and simple. Based on geometric forms, it has stylish lines and graceful curves. 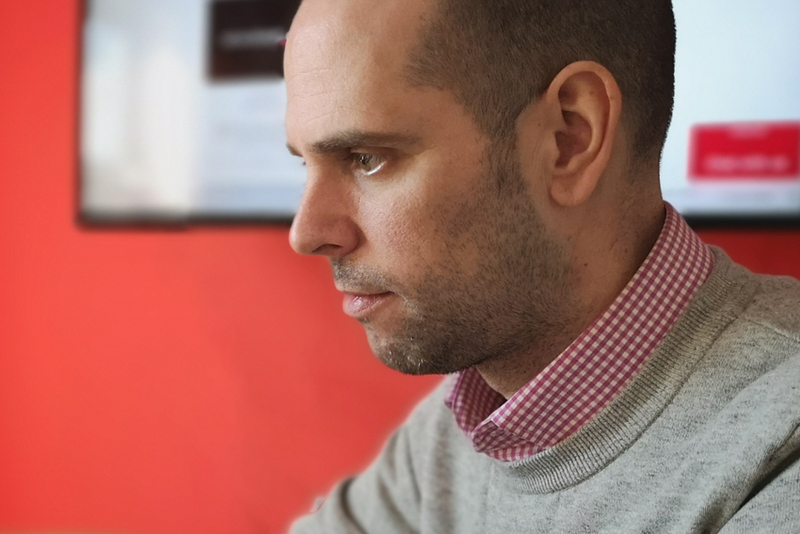 The font is applicable for large signs, labels, titles, headlines and any type of graphic design on the web, in motion graphics, or in print – from t-shirts to posters and logos. Marta is an Eclectic, accidental-text font with wedge serifs. Font includes the Old Calendar figures, ligatures, ordinals, and alternative forms of signs, thus extending the possibilities of typography. Extended Cyrillic and Latin. Contains over 650 glyphs. 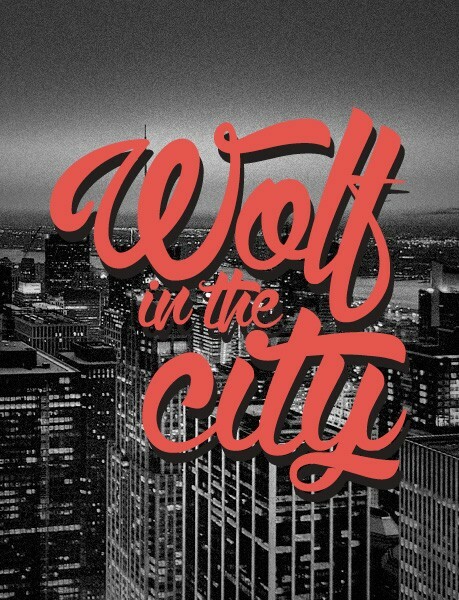 A very cool decorative and urban script style font. The Glamor Type Family, including a set of 24 fonts with more than 200 unique characters per font, is free for use for personal and/or commercial works. 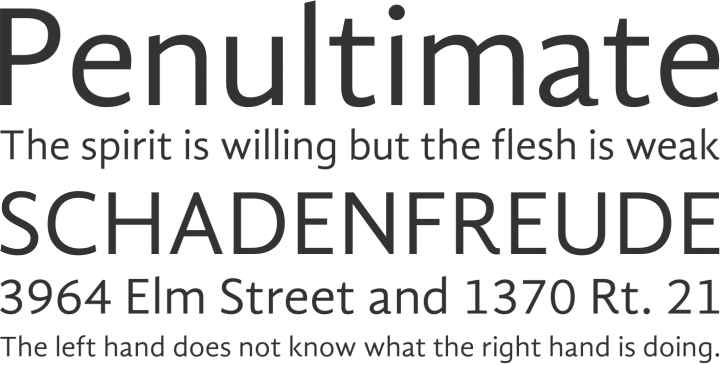 Geotica 2012 supports a very wide range in languages and is a complete OpenType typeface. Each font has more than 600 glyphs. 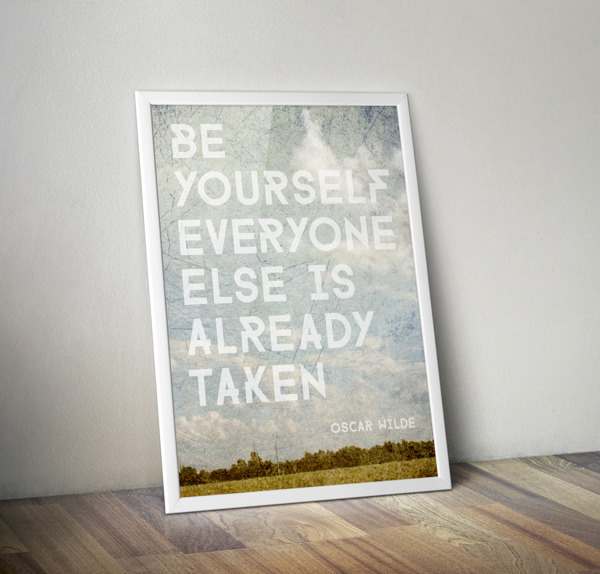 Lobster is a script style font for use in web and print design. Museo Slab is robust slab serif with Museo’s friendliness. Please note that only the Museo Slab 500 variants are free. Technically this is not a font (as the current state of technology doesn’t allow multicolored fonts) and you cannot write with it in your favorite program – you will need a vector editing application like Adobe Illustrator to easily create short texts for headlines, posters, logos or anything else. Infinity free font was created from the simplicity of lines and curves with round corner and cap. The name comes from guides for creating, they are similar to number 8 and infinity symbol. 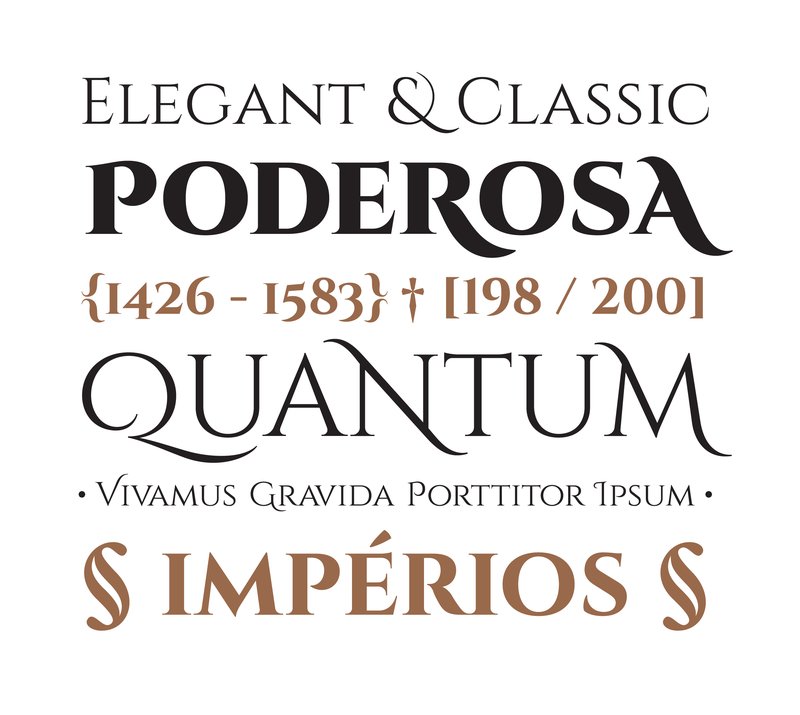 This display font (all caps) supports several languages and the download includes OTF, TTF, and webfont files (as well as a source file, if you’re feeling creative). Cinzel is a typeface inspired in first century roman inscriptions and based on classical proportions. 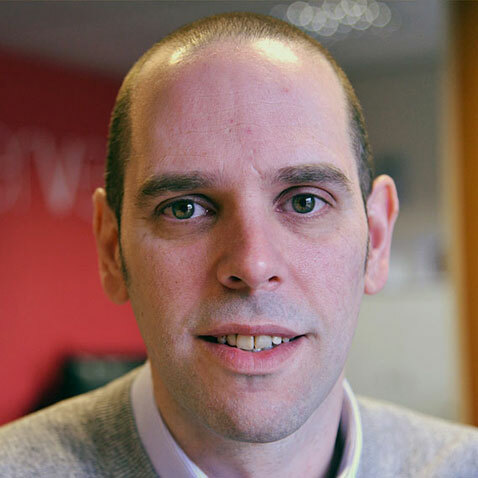 However it’s not a simple revivalism. While it conveys all the ancient history of the latin alphabet it also merges a contemporary feel onto it. This typeface was primarily designed for screen, so while it has a large contrast I ensured that the font would work on a screen. Cinzel was commissioned by Google Fonts for its web font library, this also means that the font is available at no cost. 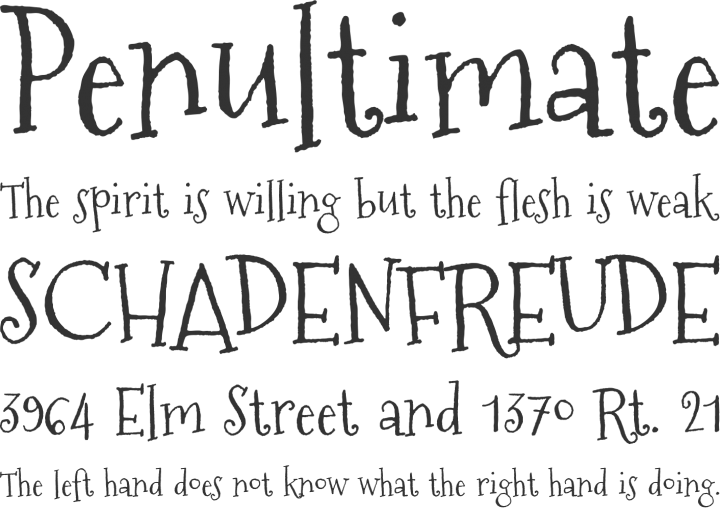 A fun hand drawn serif font. Airbag is a trendy display typeface aimed at achieving a stylish, clean, slab look and feel. 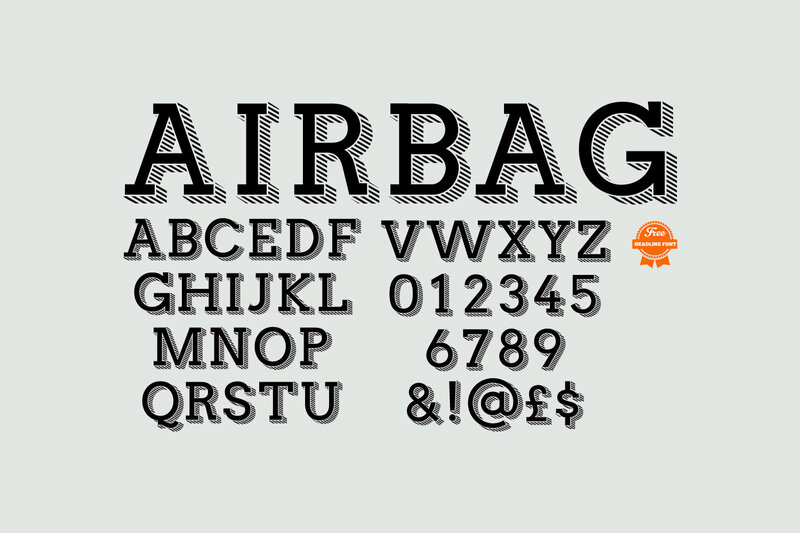 The airbag free version only has uppercase letters and numbers (with a few other characters thrown in for good measure). 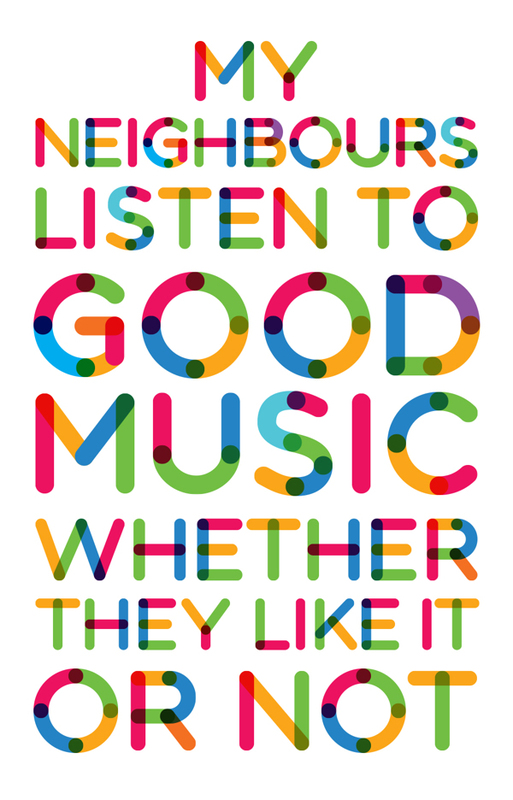 The typeface works best at larger sizes so it’s best used for big headlines and posters. 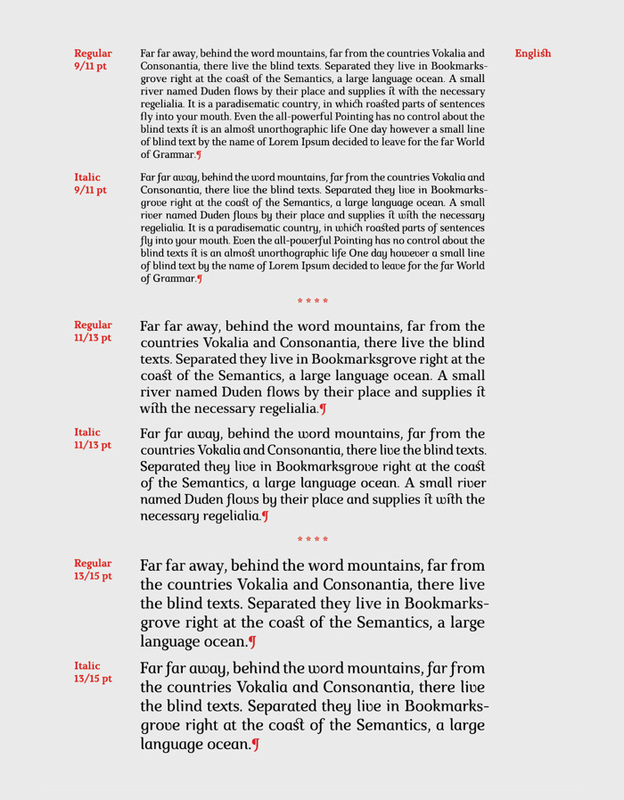 Futuracha is an Evge-awarded display font downloaded by over 50.000 people at the first year of its publication. The name is the combination of words futura and cucaracha (cockroach in spanish). The design is based on the basis of pf futura book which has a ideal weigh for met. 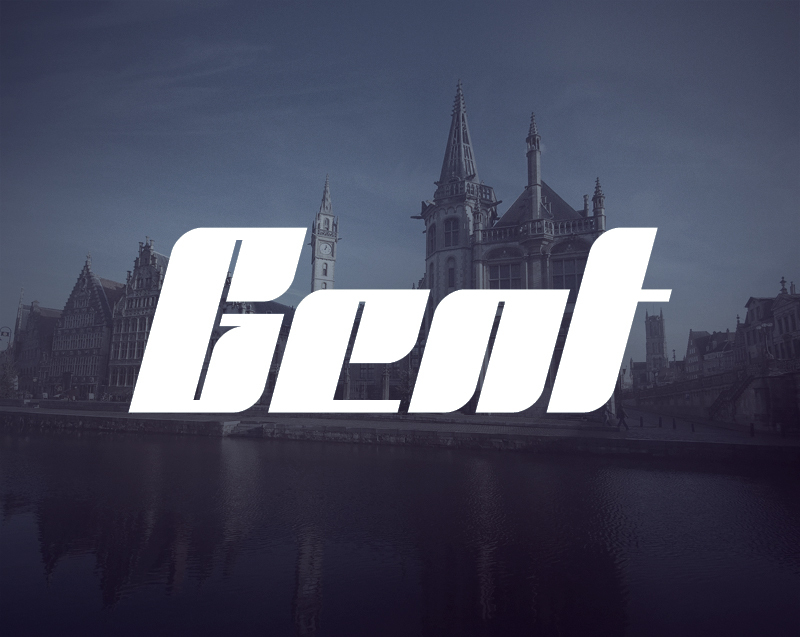 The letters’ edges radically extend in a forceful way trying to remind the art deco’s style. 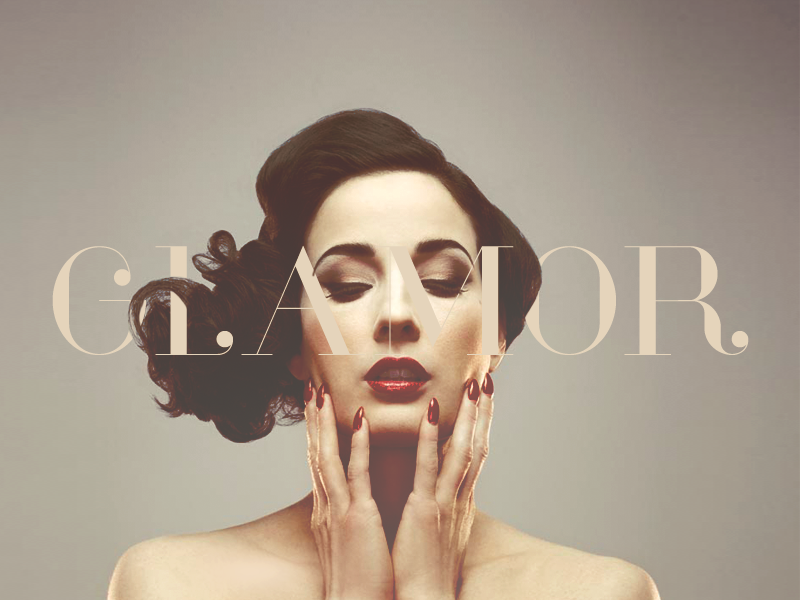 The serifs are based on Claude Garamond typefaces. It was designed as a display font so it’s not recommended for extended texts. It’s suitable for headlines and logos. I strongly recommend to users to experiment with the font. The results of the experiments may be proven fascinating. Futuracha includes both greek and latin characters as well as numbers and symbols. You can download Futuracha for free in e.ps format. Inspired by filling in sans-serif newspaper headlines, Blackout comes in three styles: Midnight (solid), 2AM (reversed), & Sunrise (stroked).